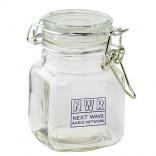 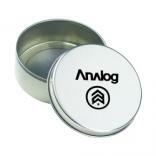 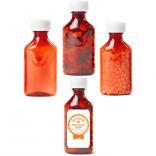 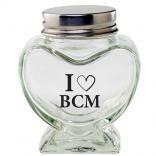 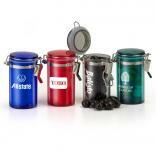 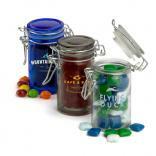 Logo apothecary jars and logo candy jars are a wonderful medium for desktop advertising. 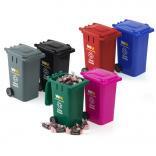 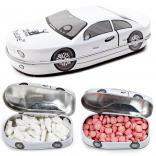 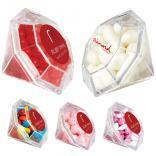 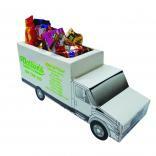 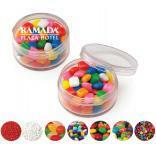 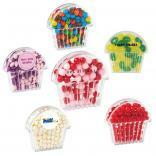 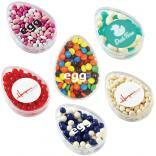 Our promotional candy dishes and candy jars come in every price range and style to accommodate all budgets. 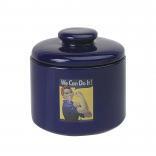 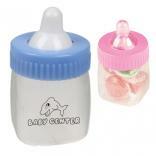 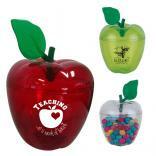 We have recently added a line of promotional cookie jars to our candy page. 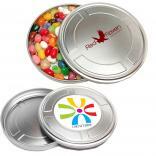 Identity-Links also provides bulk wholesale pricing on a wide range of wrapped candy fills including Tootsie Rolls, Salt Water Taffy and Jelly Bellys. 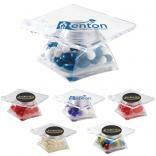 Please call for details and to request a free sample.